Do You Have Plaid in Your Wardrobe? As far back as I can remember, plaid has been around in fashion. As a child, I remember our parents buying us plaid dresses for school. As I grew older, I always included a red top or hat in my closet. 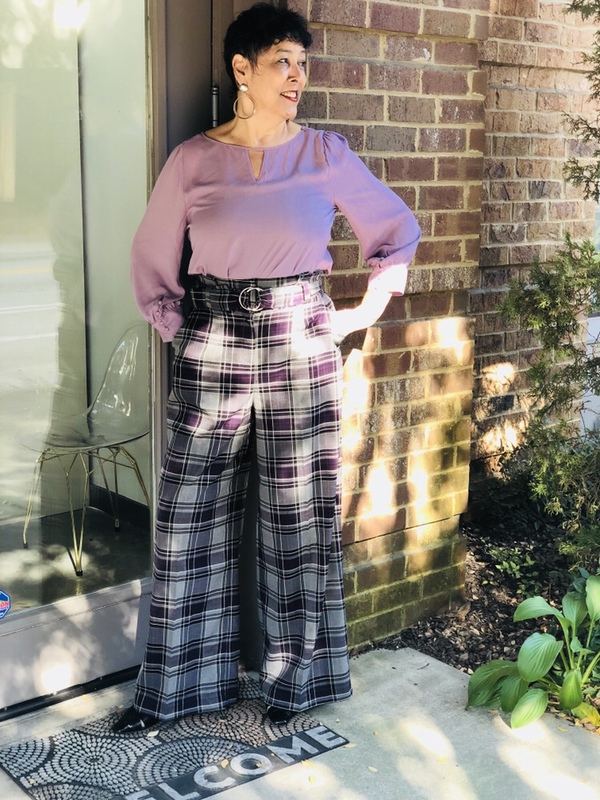 While plaids seem to have a resurgence right now in fashion trends, it has always been there. In Scotland, the design is considered to be Tartan, referring to a specific style and pattern. Without going into a lot of history, Celtic Tartans goes back to 8th Century BC. It became more trendy in Scotland in the 1500’s. The Scottish immigrants brought it over with them in the 19th Century and it began to catch on in popularity. In today’s clothing, we have not only woven plaids but printed plaids in design. And it is hard to find anyone who does not have one piece in their wardrobe. Whatever your fashion sense is, plaids are available. They are popular in both women’s and men’s fashions, as well as in children’s designs. They are available in all clothing types, whether it be tops, pants, dresses, skirts, hats, scarves, gloves, and yes, even boots, to name a few. All ages wear plaids. You are never too old or too young. There are a multitude of colors and patterns to choose from, making it versatile and unique. 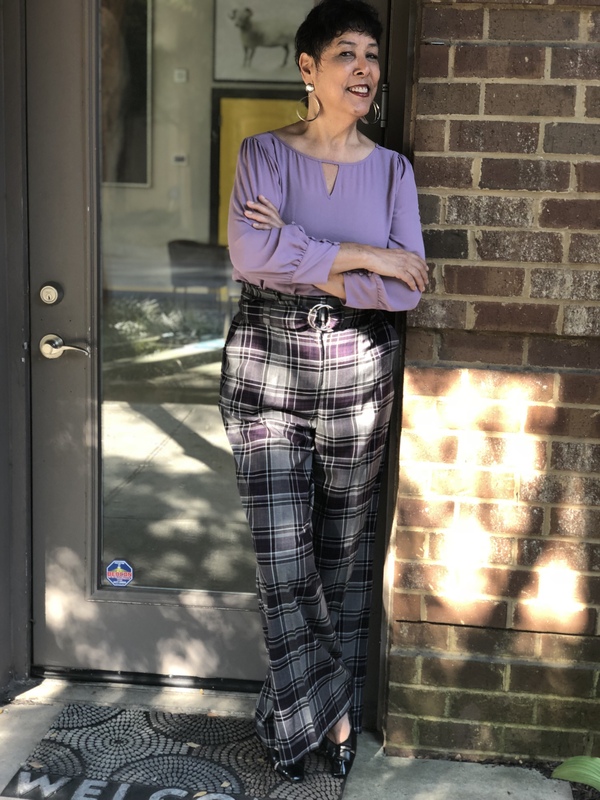 Even though the fabric types differ, plaids have become more synonymous with Fall and Winter fashions and if you look around right now, they are popping up everywhere. 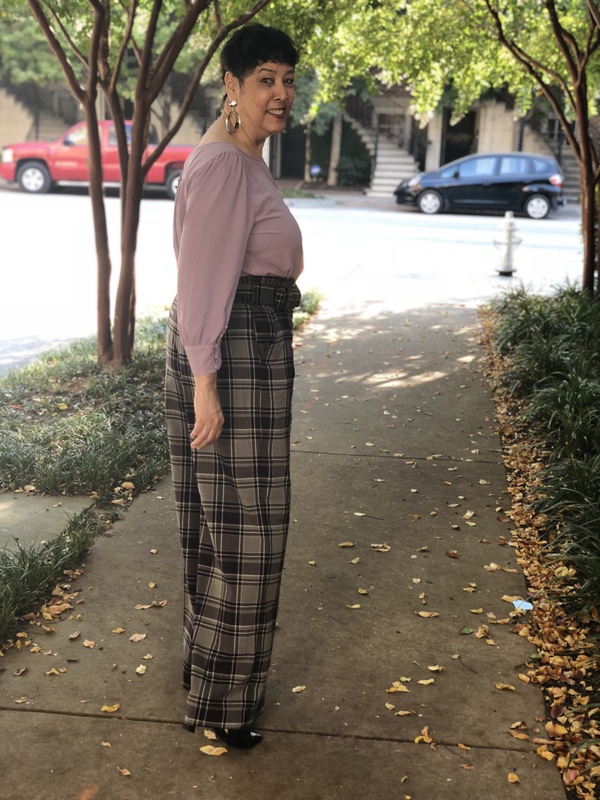 So I ask, “Do you have Plaid in your wardrobe?” If not, you might just want to think about it and take advantage of some of the beautiful styles out right now! You are sure to find something in your price range. That I guarantee! Previous Come On…..Who Doesn’t Love Denim? Next Jumpsuits, Jumpsuits, We All Want Jumpsuits! I agree!! My Black Watch plaid serape is my favorite wrap for cool weather. Thank you! Checking out the tartan is on my “to do” list of things, for sure!